Happy Friday!! 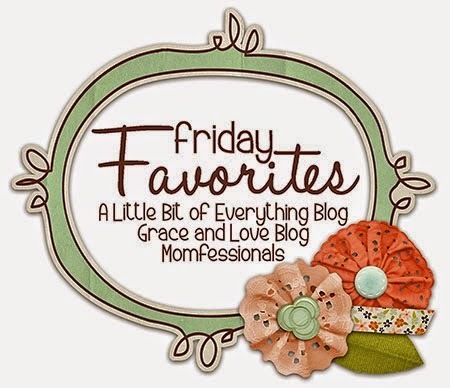 Andrea, Narci, and I are sharing our Friday Favorites. You should join us! Blog your favorites, link back, and then add your blog to the link-up! Super Easy! After delivering Nixon, (thank you, Nixon :)) I was left with a rather larger hernia above my belly button. (And I had another one in my belly button.) TMI, today girls!!! The doctor didn't want to do anything until I was completely finished with babies, so now was the time to handle those hernias! I thought I had two hernias (and so did the doctor), but apparently when he got in there he found five or six! Needless to say, last weekend was a blur. Like I seriously don't remember my ENTIRE Thursday evening or Friday! My mom came down to help out with the kiddos. Thank you, Mom!!! And...Marla and Gary have been awesome help as well! Tab and I would be a hot mess right now without them! I'm doing great recovering and am taking it to easy thanks to all our help!! I completely missed the boat on our February challenge! I'm jumping back on board tomorrow! Join us!!! 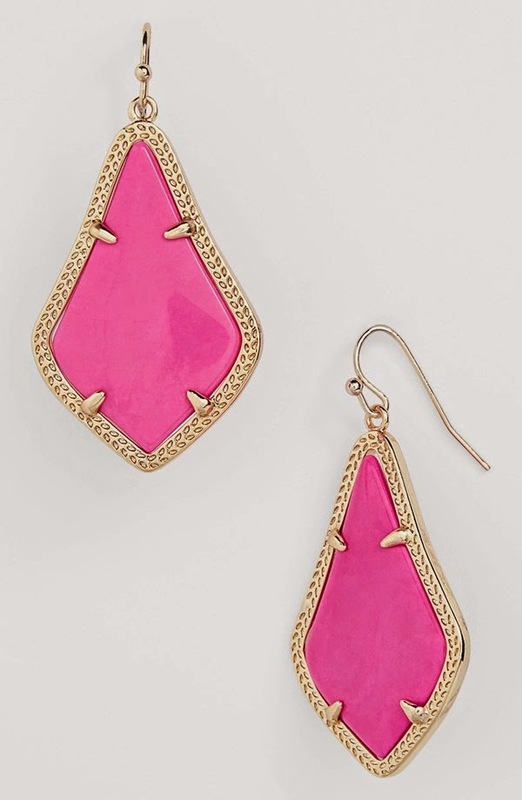 On Wednesday's post the link for the earrings was wrong. So sorry!! I'm blaming it on the pain meds. :) This is the correct link. Sorry, I don't have the links. Marla sent me these via a text message. I also featured Parenthood as one of my favorites this week! Hope you get to feeling better and back on your feet soon! I'm so glad you're doing better this weekend :). It's been a long week without my normal Erika around (although the medicated Erika has been pretty hilarious :))! I had a dream last night that we kept Nixon for the weekend. We had so much fun, but you never even called to check on him! Haha! :) Glad you're finally recovering mama. Parenthood is my all time favorite show!! I'm so sad it ended :( Happy Friday! Glad you're feeling better !!!!! So glad you are doing better. Continued prayers in your recovery! 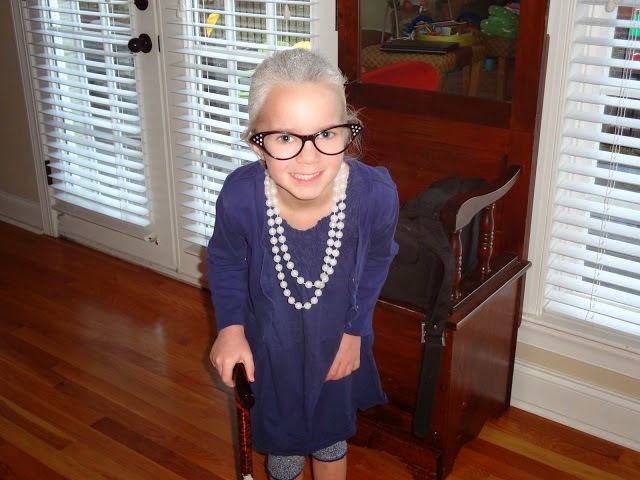 Ebby Lee is so cute dressed like an old lady! Parenthood was the best show on tv! I've already started from the beginning too. Season 1 down, working on season 2! 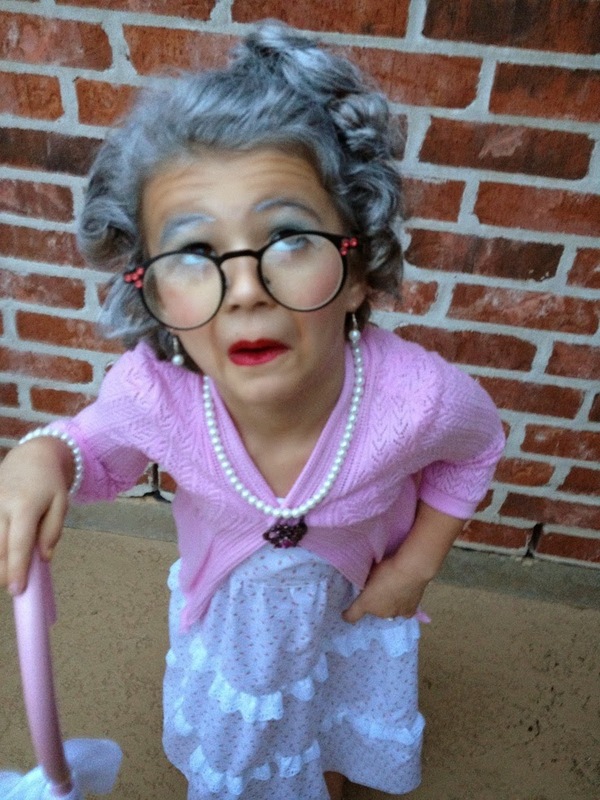 She looked so cute for the 100th day! We loved Parenthood so much. The finale was the best! My good friend had the exact same hernia thing, and they also found tons of them during surgery! Her stomach looks amazing now!!!!! 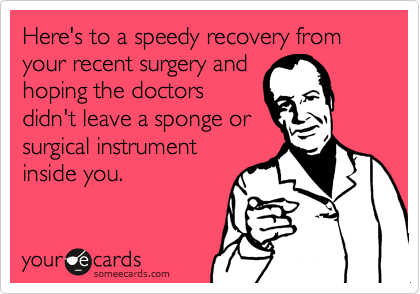 Hope you are all better soon! Those 100 day pix....so funny. I had lots of friends post pix last week as one of the elementary schools here in town must have done the same. Such a fun idea!